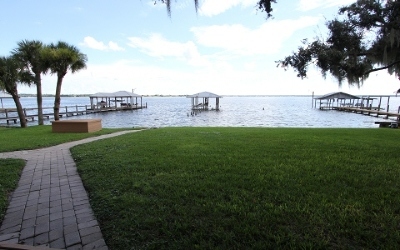 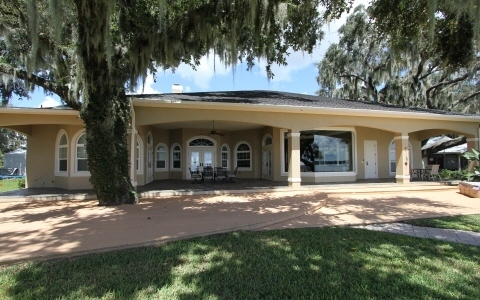 Live the waterfront dream on amazing 3,500+ acre Lake June! Words cannot do justice to the detail in this beautiful home. 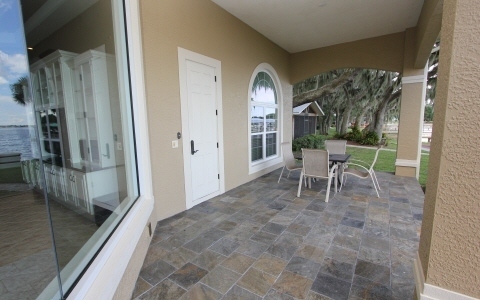 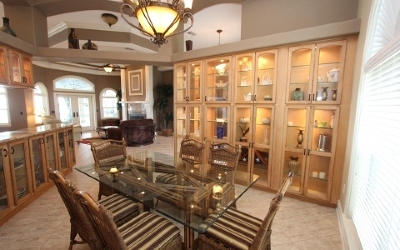 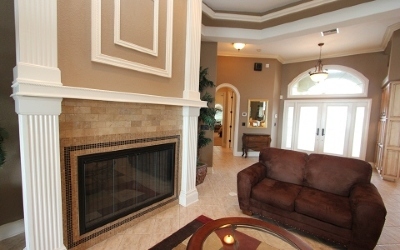 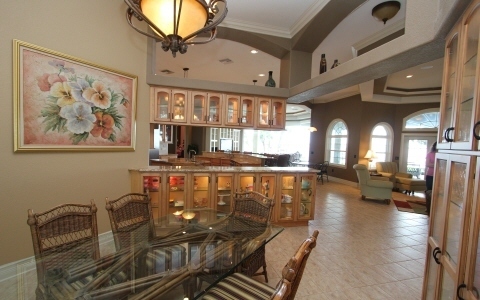 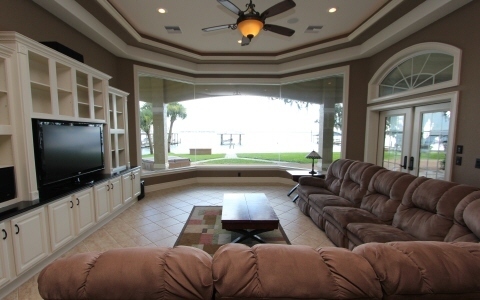 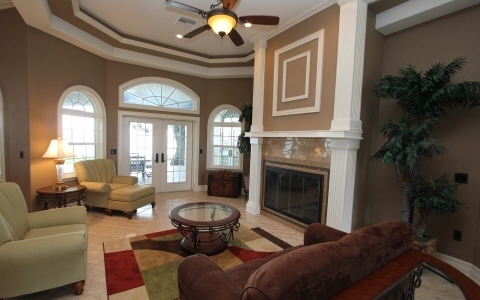 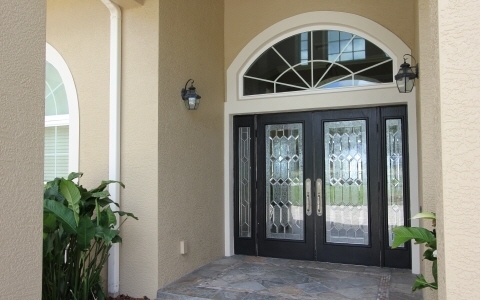 Open floor plan with soaring ceiling.throughout - living room, dining room & family room. 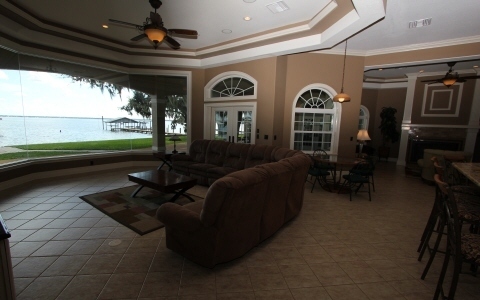 Ceiling to floor mitered windows for panoramic lake views & French doors opening to the covered veranda bringing the outside in. 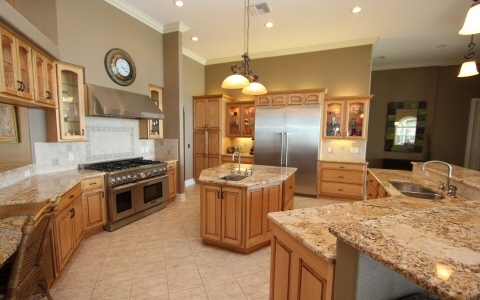 Gourmet kitchen featuresThermador professional appliances - double oven, gas range w/griddle & 6 burners. 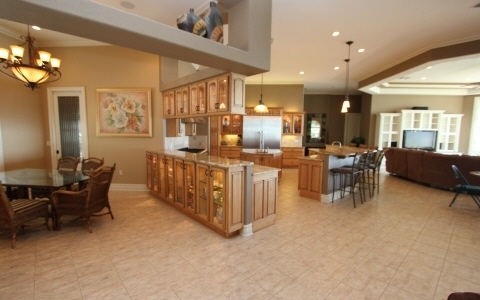 60" fridge, plus island with prep sink, granite counters, lots of cabinets & walk-in pantry. 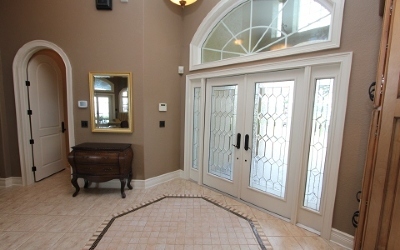 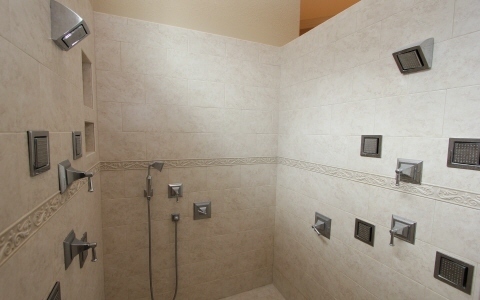 Huge master en-suite - 10 zoned spayer shower, spa tub plus an additional master suite or optional nursery or office. 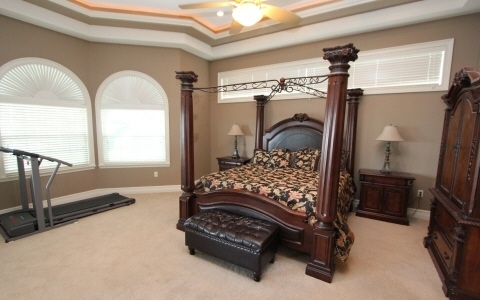 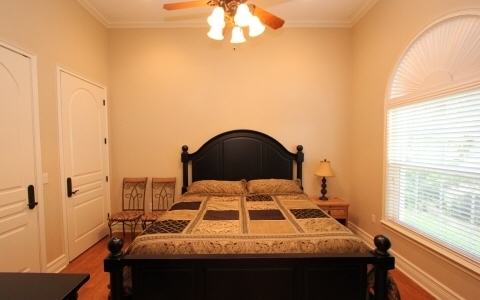 Secondary bedrooms with Jack & Jill bath & walkin closets. 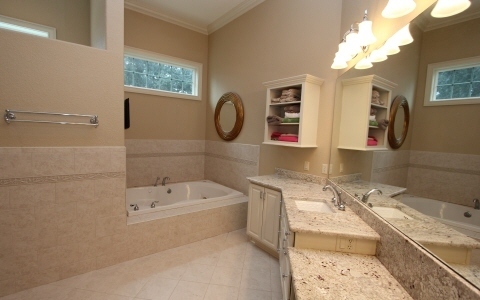 Guest bathroom with lake access. 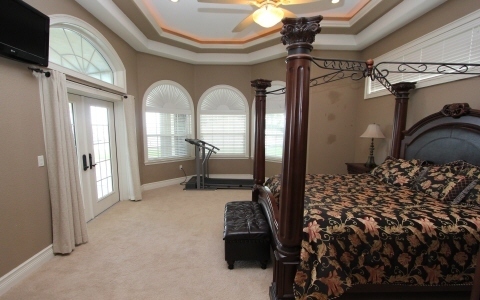 Upstairs bonus room with bath - media room, play room or 6th bedroom? 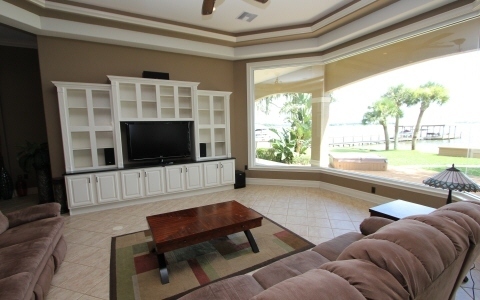 Lots of built-ins throughout the home. 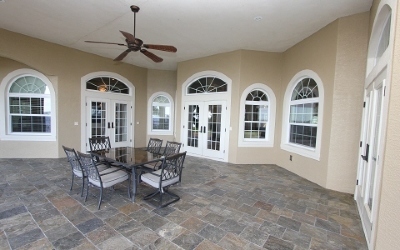 Interior/exterior surround sound. Paver driveway. This is a must see!